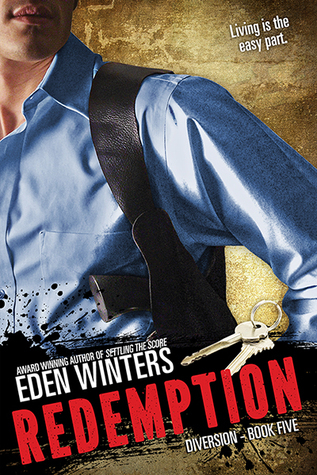 Many thanks to Eden Winters for donating an ebook copy of her forthcoming m/m romantic suspense, Redemption (Diversion #5), for a lucky commenter to win! Redemption will be released by Rocky Ridge Books on August 8. To enter, leave a comment stating that you are entering the contest. Contest closes 7 pm CDT, Friday, August 7. Posted by Chris on Tuesday, July 28th, 2015, at 2:00 am, and filed under Contests, Reading. Have been following this series, and already have this on the wishlist. Thanks for a great series. Please include me. 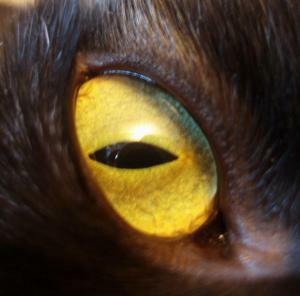 Good to see the kitties again. Eee, more DIVERSION, gotta have it! Looking forward to the latest in the series. Please count me in. Can’t wait for more Bo & Lucky! Love this series so much!!! Can’t wait. Please count me in. Such a joy to have such a great author to always look forward to the next book. This series has been on my TBR list for a while! I would love to win this one so I can read them all back to back. Thanks for the giveaway! Always good to have a new Eden Winters coming! I’ve been looking at this series for a while – please count me in. Yay for more Bo & Lucky! And double yay for more Eden Winters!! Please count me in – I loved the first few books in the series! Count me in – I always love finding new characters to love. Please count me in 🙂 Thanks! Please count me in thank you. Bo and Lucky back for more? Oh yes!! So there!!! How did I not know a Book 5 was coming out? How exciting! Count me in please. 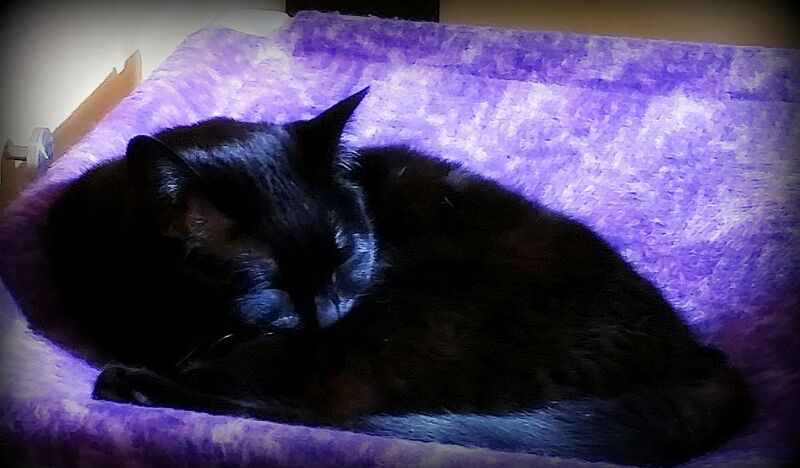 Cute cat bed 🙂 I have one just like it which is very popular!